What’s really in the energy drink that sells three billion cans per year and why do some countries feel fit to ban it? Red Bull is currently banned in Norway, Denmark and Uruguay due to health fears. It had previously been prohibited in Finland, Iceland, Switzerland and France. 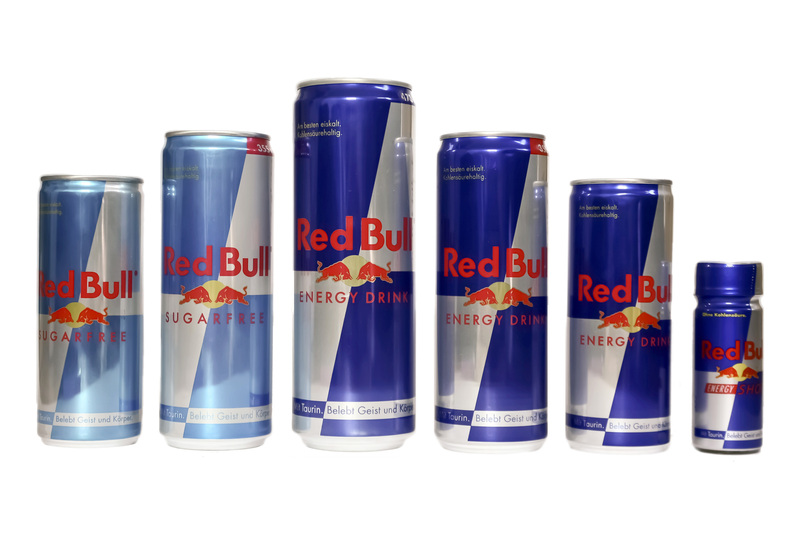 So why the big fuss and what effect does Red Bull really have on you? According to the information printed the can, Red Bull, ‘improves performance, increases concentration, improves reaction speed and stimulates the metabolism.’ But where does that come from? Each 250ml can contains 80mg of caffeine – about the same amount as a filter cup of coffee – so the notion that it’s somehow full of dangerous levels of caffeine are way wide of the mark. However, unlike a singular cup of coffee, it contains many more ingredients that have different effects on you. For a start, one of those thin cans contains 110 calories, so if you’re taking it before exercise then you’d have to work for 15-20 minutes to burn that off. But before you say ‘Red Bull Gives You Bingo Wings’, it’s worth noting that the other chemicals in the drink do seemingly prolong training. With no conclusive reports into what the long-term effects of caffeine, taurine and Glucuronolactone have on a human body when combined, some countries are not prepared to allow Red Bull to be sold. Nutritionist Isabelle Vanrullen, who worked for France’s food safety agency, commented: ‘There are various side effects for each one of these three substances, which vary in degrees of severity. And they can also interact with each other.’ The ban in France has since been lifted, but Vanrullen’s studies into the effects of taurine showed that rats that were fed the substance exhibited ‘anxiety, irritability, a high sensitivity to noise.’ But most worrying of all, she reported that some of the rats were ‘self mutilating’. The sodium citrate present in the drink helps convert glucose into lactic acid during exercise. Tests concluded that taking the substance before a 5km running time-trial slightly improved performance in well trained college runners. However, little is actually known of glucuronolactone, one of the other key components of the drink. There were rumours that it was a Vietnam-era drug, created by the US Government to keep troops awake, but had side effects including brain tumours. This is entirely false, and it occurs naturally in the body in very small amounts, but nobody is sure what it does when ingested via a drink. There is 600mg of it in a can of Red Bull.